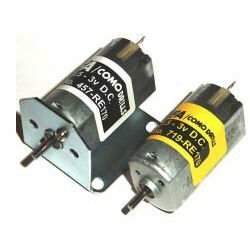 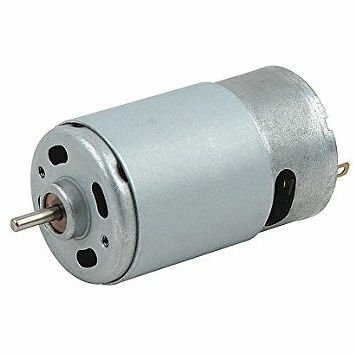 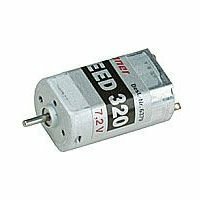 DC motor sizes 320 deposit in sliding bearings. 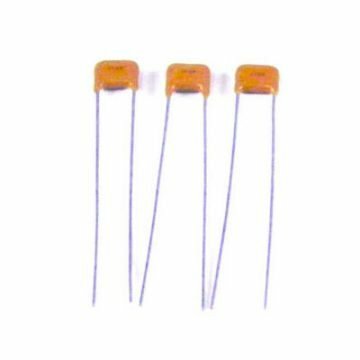 Operating Voltage: 3.7 – 7.4V, 21,000 o / min. 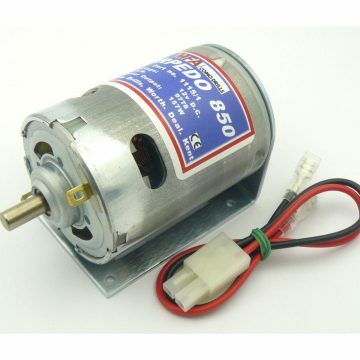 at 7.2V, the shaft 2 mm, length 32 mm motor, motor diameter 15.5 / 20.5 mm, shaft length 8mm, weight 32g.